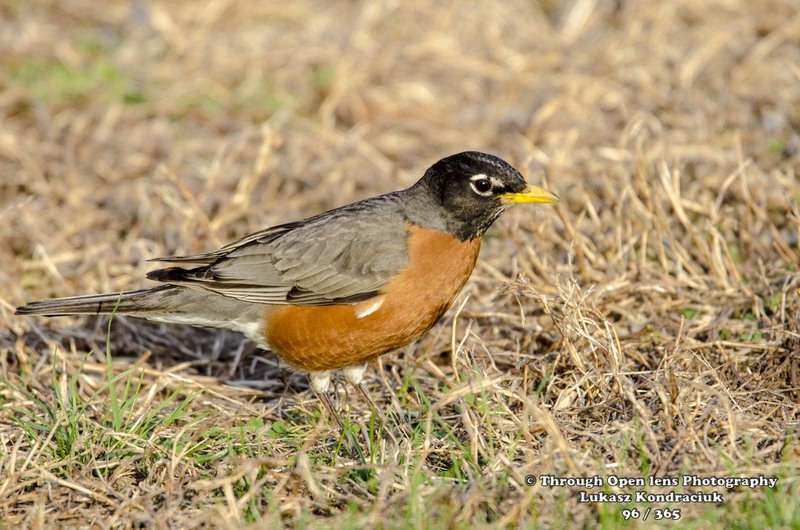 This entry was posted in Gallery and tagged 365, 365 Project, American Robin, BIRD, d7000, fact, fun, Holy Smokes Batman, joke, model, Nature, Nikon, NJ, orange belly, Photo, Photography, robin, Secaucus, spring, wild bird, Wildlife. Bookmark the permalink. Thanks. A cheering image to start my morning! Regards Thom. Where I live, in the western part of the United States (Utah now), we have always been taught that when we see a Robin in the yard, it is the first sign of Spring. I grew up loving Robins for this reason. Very nice post on this…as I have come to expect from all your posts! Lately we’ve been seeing robins around here (New Jersey) in the winter. We thought they might be confused. Beautiful picture. That’s definitely what the American Robin says! 😀 Made me laugh!